Gorgeous Parti Doodle Girl Kiki! 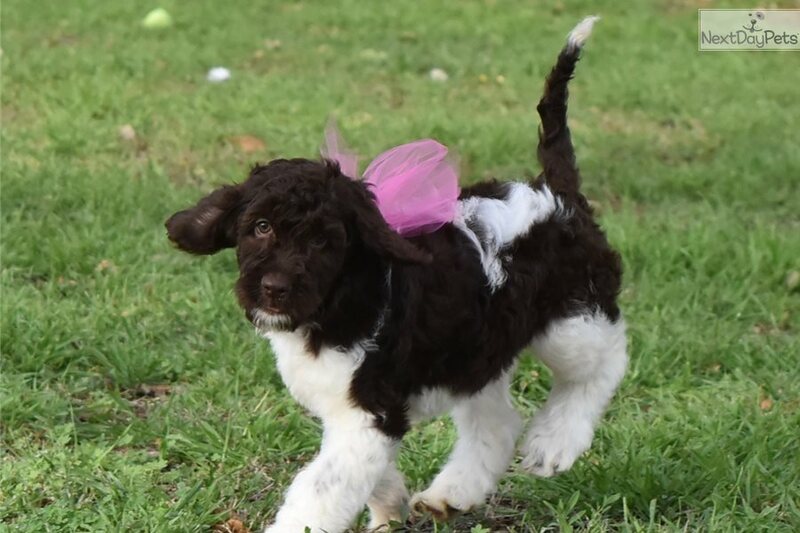 This Labradoodle nicknamed Kiki sold and went to a new family. This is Kiki and she is ready and available to go home with you today! 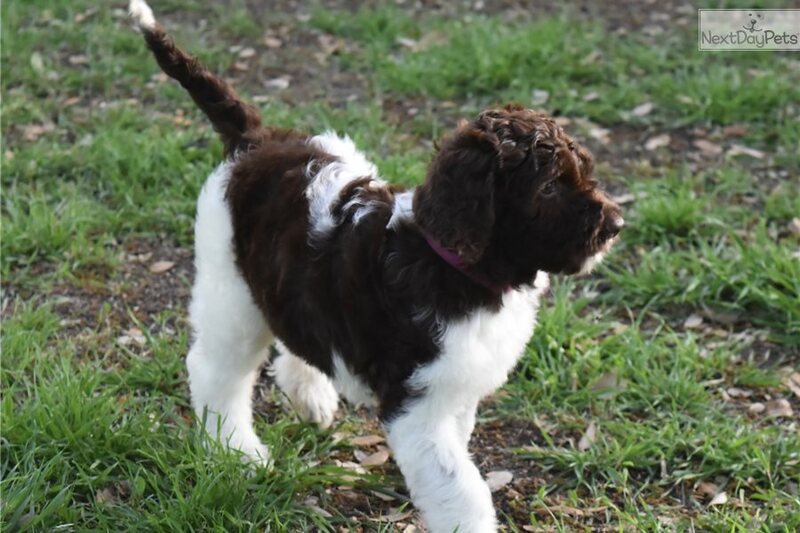 www.legacy-labs.com Call/Text 972-679-5720 Kerrie's Labradoodles These gorgeous parti labradoodles are available and ready to bring home with you today! 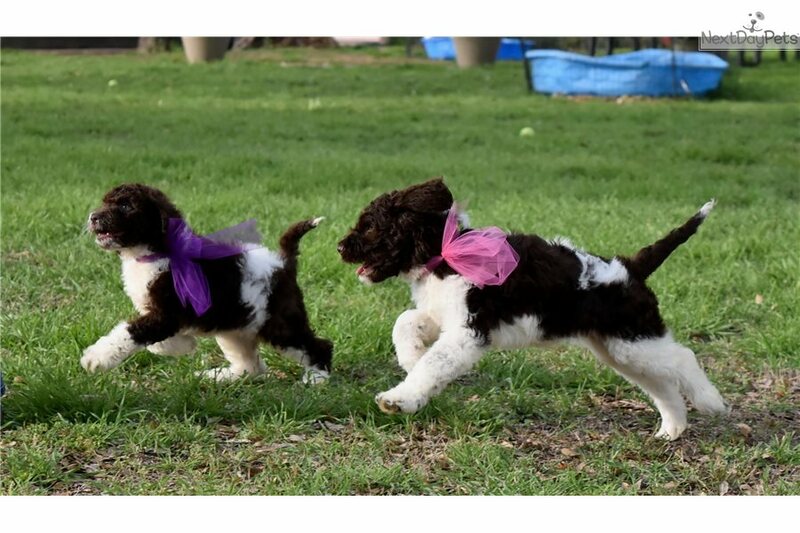 Just look at these stunning pups from fantastic mother Kerry. These pups are just the most amazing all around pups you can find! They do love to play outdoors and with others makes it that much better! They get along well with others. 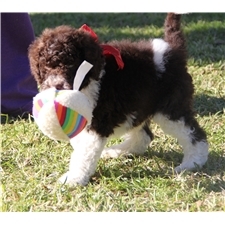 As much as they love romping around outdoors they are super calm and chills pups who will lounge and cuddle with you. Great traveling buddies and will surely make great furry co-pilots. Vet checked, vaccinated, potty trained, and come with health papers. 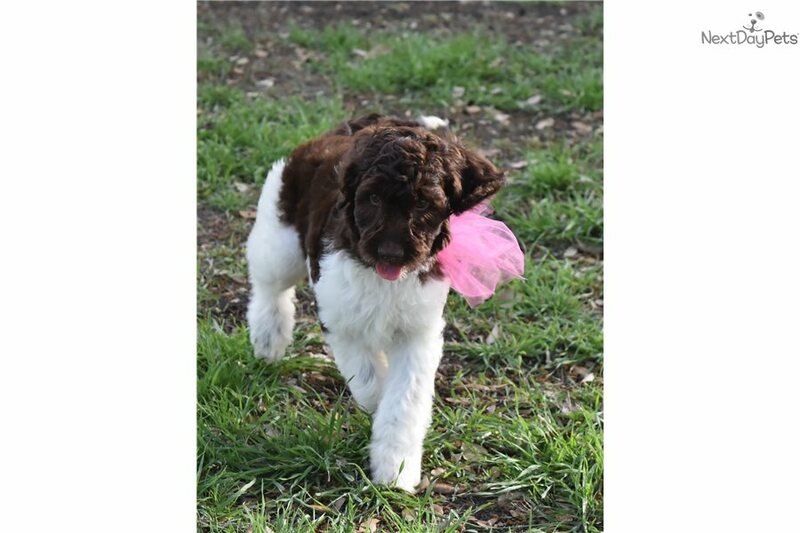 Don't forget she is hypo-allergenic and non-shedding. 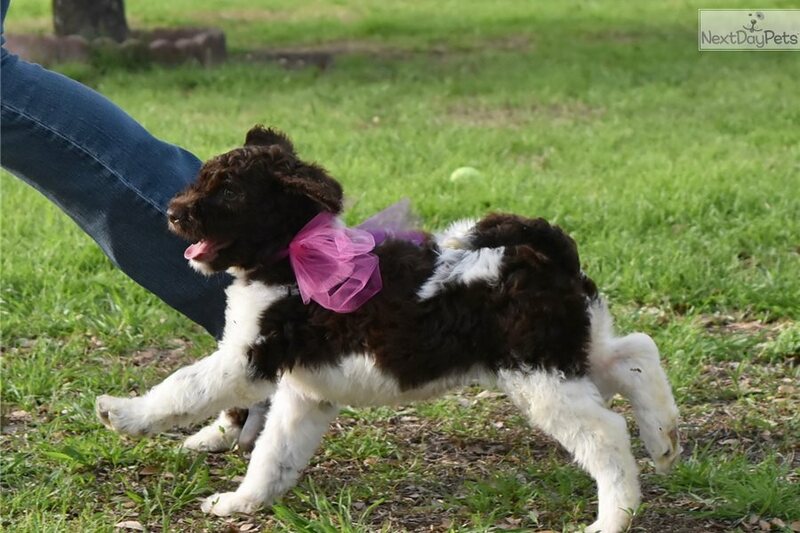 Call/Text Kathie at 972-679-5720 to place a deposit ($500) to hold your pup. Please fill out an adoption form and deposit form if you do decide to adopt one of Kerrie's pups!